Storrey lived in Rome for 2 months. One of the vibrant produce vendors at Testaccio Market. 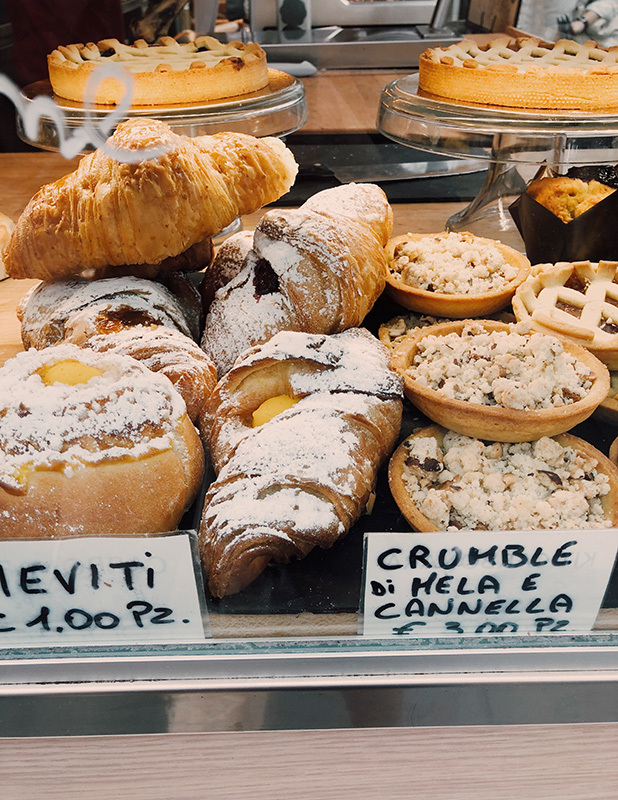 The absolute best thing about living in Rome, besides trying gelato from a new shop every day, was buying all of my food at the local markets. My biggest advice to travelers looking for an authentic, modern Roman experience is to visit a couple of these neighborhood hubs on a regular basis. On my third day in Italy I went to my first market and I absolutely fell in love. 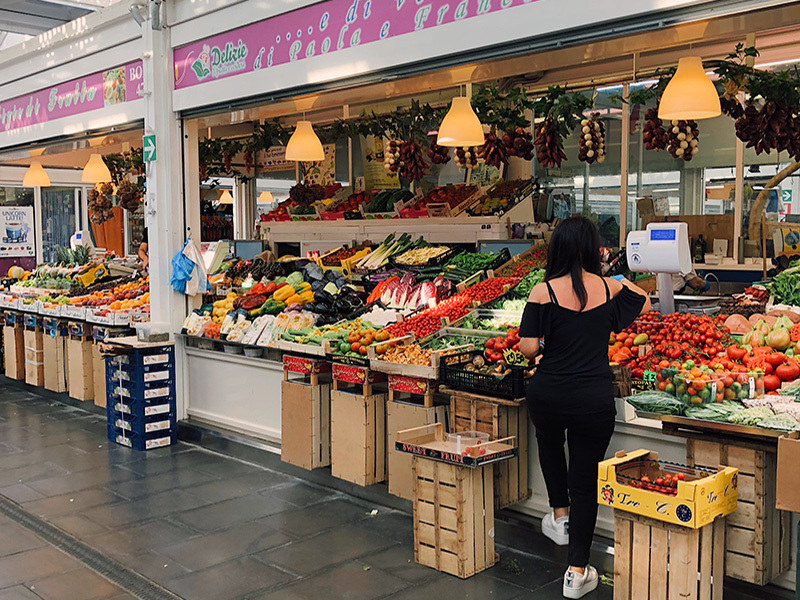 While living in Rome, a day rarely went by in which I wasn’t browsing the wide variety of products and basking in the dynamic atmosphere of my local market. Before I inhaled that jelly filled croissant. There are over 150 markets in neighborhoods all over the city. Most are open five to six days a week from 8 am – 3 pm. These markets can be compared to a blend between a supermarket and a farmer’s market in the United States, but they are all unique. They are typically covered stalls arranged in a grid each with different vendors. Every market is brimming with vivid colors and enticing scents. There are stalls for almost every service you could need; from barber shops and tailors to bakeries and fisheries. The variety of vendors is intriguing but what really got me was the produce stands. I was amazed at the incredible myriad of fresh, local fruits and vegetables. I have never seen so many different types of tomatoes in my life. They had variations of seasonal vegetables and fruits that I had never heard of. The market is truly a place where one can observe farm-to-table coming to life. The weekend Campagna Amica market. 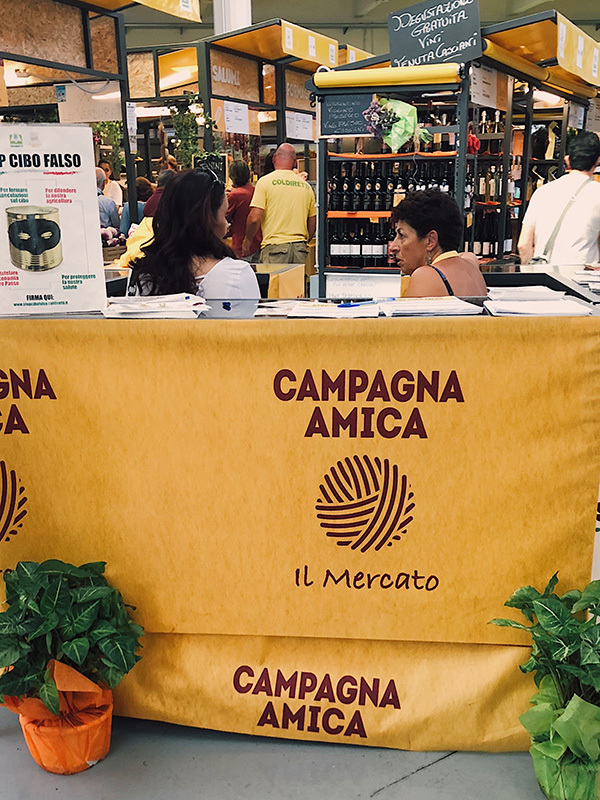 Some vendors hang Campagna Amica flags in their stalls to ensure that their customers know that they are in contact with the producer of their food, not just a distributer. On the weekends there is a market solely dedicated to Camagna Amica vendors. To me, it was an incredibly rare experience to see fresh, local produce being promoted so wholeheartedly. 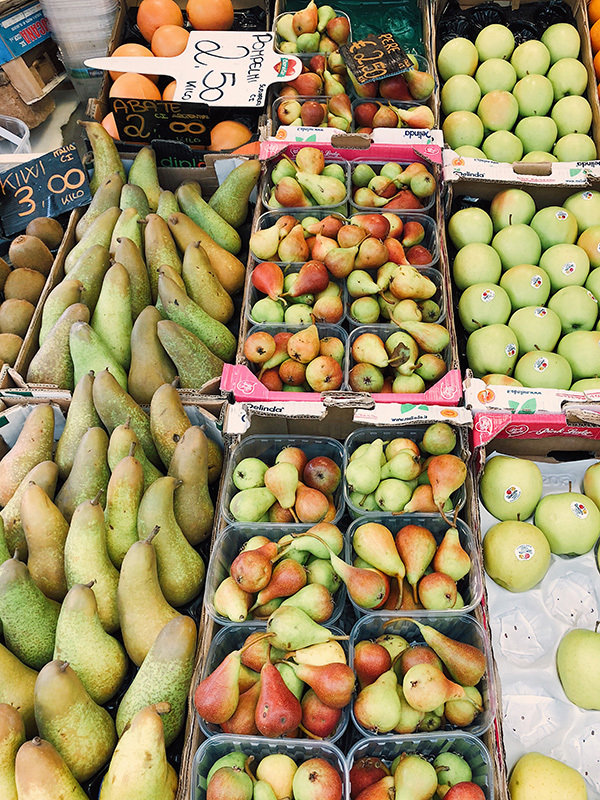 It is becoming increasingly less common for consumers to be invested in where their food comes from and, as a result, they are less likely to seek out places, like farmers’ markets, where they can come interact with the producer of their food. The markets provide a wide variety of seasonal fruits and vegetables. All over Italy these markets are where Italians source most of their ingredients. They visit the market every one or two days to guarantee that they are always consuming the freshest meals. The food products in Italy have a lot of regulations to protect the authenticity of their cuisine. This means that most of it—especially at the markets– is made without preservatives or chemicals. As a result, the bread and cheese are only fresh for 1-2 days which is one reason the locals visit the markets on a regular basis and purchase small quantities each time. The quality of every food product is incredible, and it shows that locally grown food does make a difference. Incredible freshly made pizza at Testaccio Market. If you’re not living in Rome and/or don’t intend on buying groceries while traveling, the markets are not off limits to you! There are vendors that sell things other than fresh produce and raw meat. 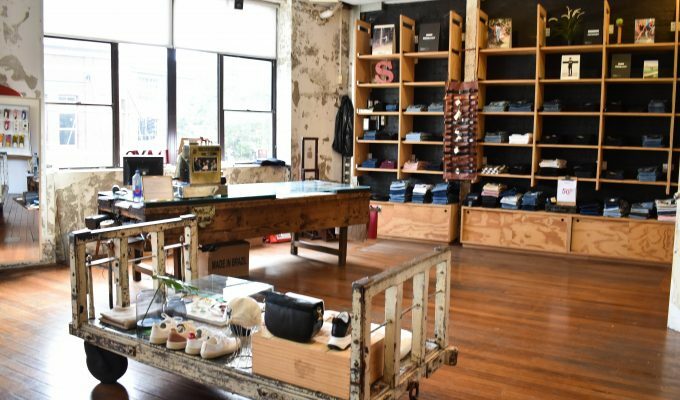 If you’re looking to spice up your closet with European fashion, some stalls have locally made shoes and Italian clothing for sale. If you want breakfast or lunch, there are numerous vendors selling pastries, pizza, sandwiches, and other snacks. There is usually one coffee shop in a central spot for all of your caffeine needs. The markets are also great places to people-watch and learn about the quirks of Italian culture. At an authentic market, and not the tourist trap at Campo di Fiori, there are typically significantly more locals than tourists. 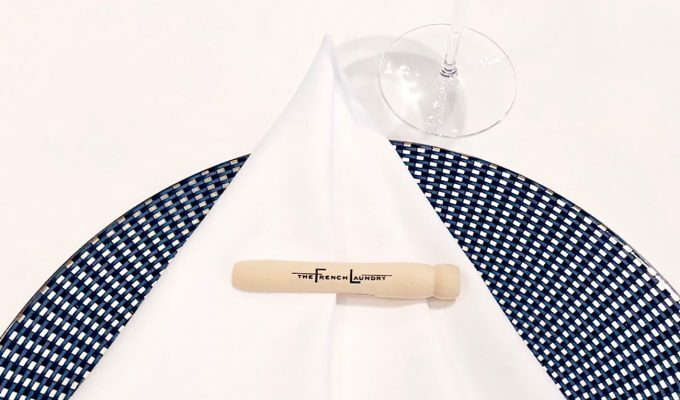 The environment is perfect for anyone who loves impeccable food and a hearty dose of cultural experience. 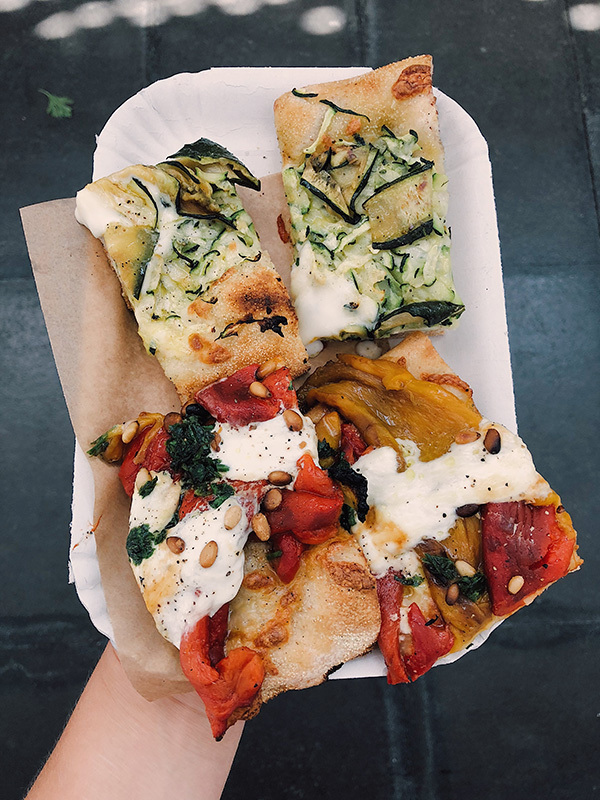 Food is absolutely a pillar of what it means to be Italian and there is no better way to get to know a new country than immerse yourself in their cultural pillars. Tourist-trap restaurants are abundant throughout the city but if you dare to venture off the beaten path there will be find an unparalleled experience awaiting you. Making a visit to at least one market is my number one tip to anyone visiting Rome and it is the thing I miss most about living there (yes, even more than the gelato).